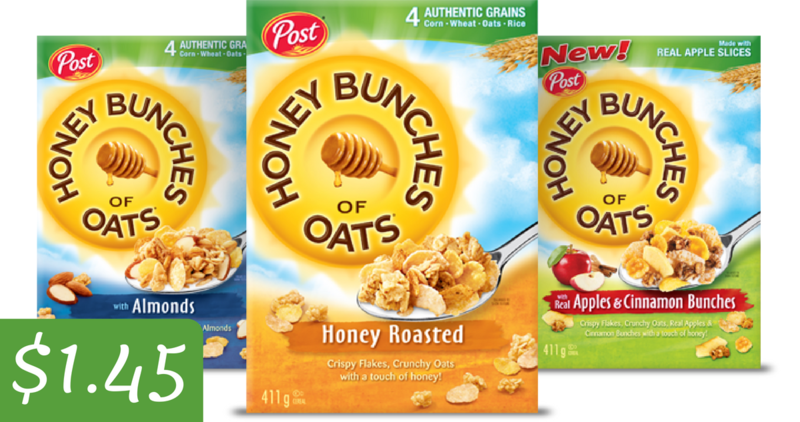 We just saw 3 new coupons 2 for Purina Cat Chow and 1 Blue Rhino coupon. 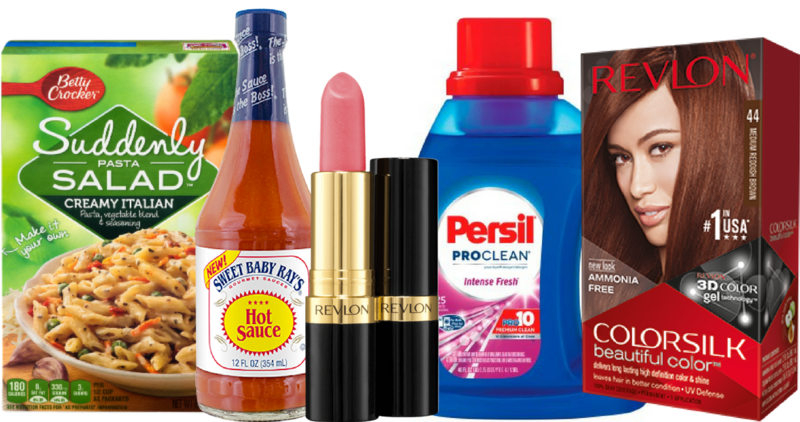 Also, checkout the great coupon deals we saw today, like FREE Revlon items! 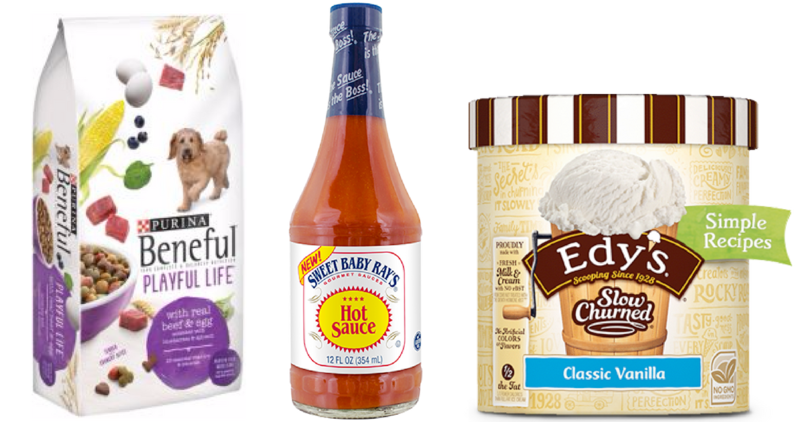 Here are some more nice Kroger deals you can grab right now during their Mega Event through 6/12. Get FREE Sweet Baby Rays Hot Sauce! 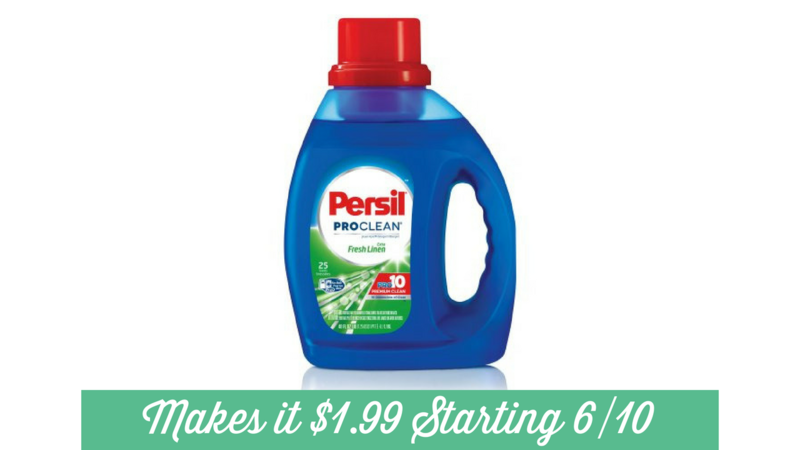 Are you ready for grilling season? 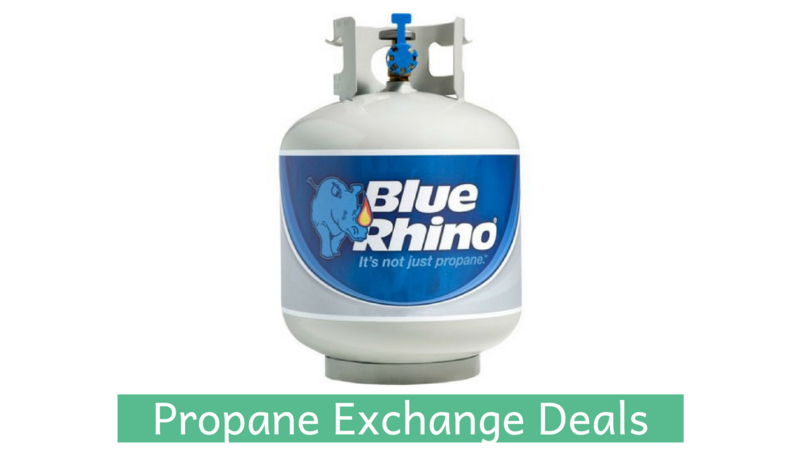 Right now you can save $6 on a propane exchange when you pair this Blue Rhino coupon with a Blue Rhino rebate! 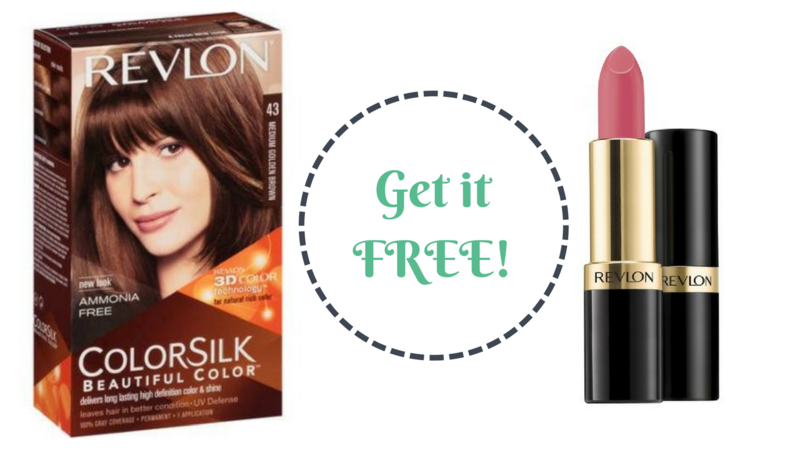 There are some great Extra Care Buck deals at CVS starting this Sunday, making Revlon Super Lustrous Lip and ColorSilk hair color FREE! 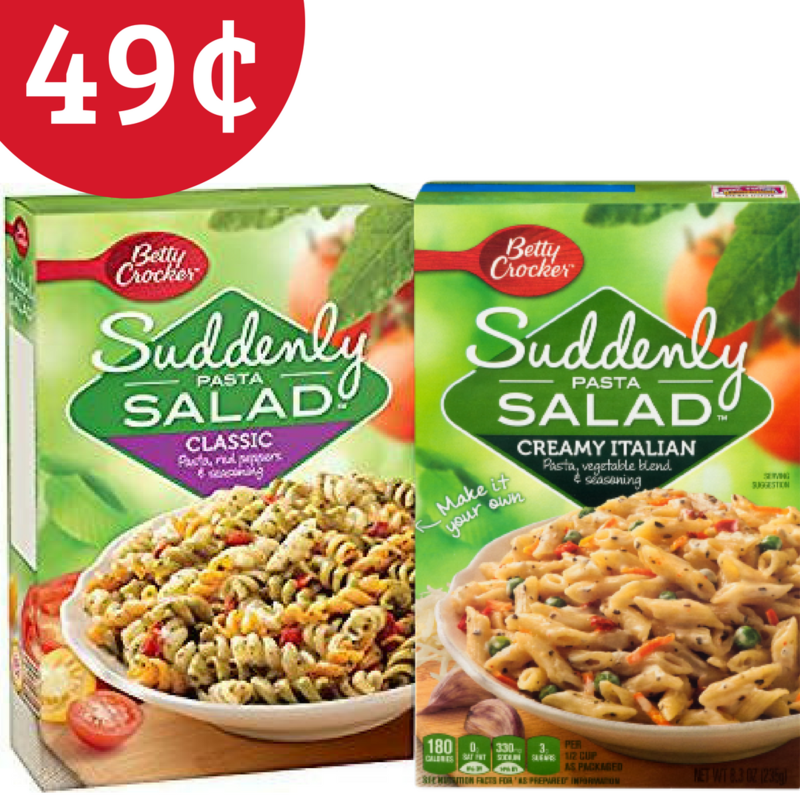 There’s a great printable Betty Crocker coupon you can use with a Harris Teeter B1G1 sale to get Suddenly Salad for just 49¢ a box!